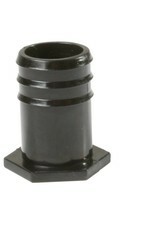 Size: * 1" 1/2" 3/4"
Tubing Plugs are a great solution for stopping and sealing the end of a tubing run. 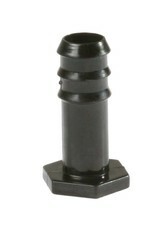 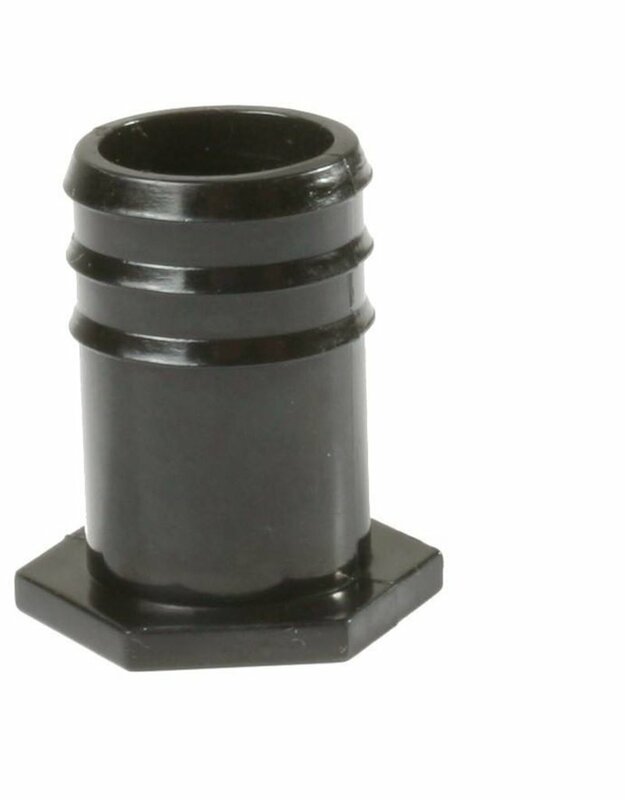 These Tubing Plugs come with a four barb design to ensure a secure seal. 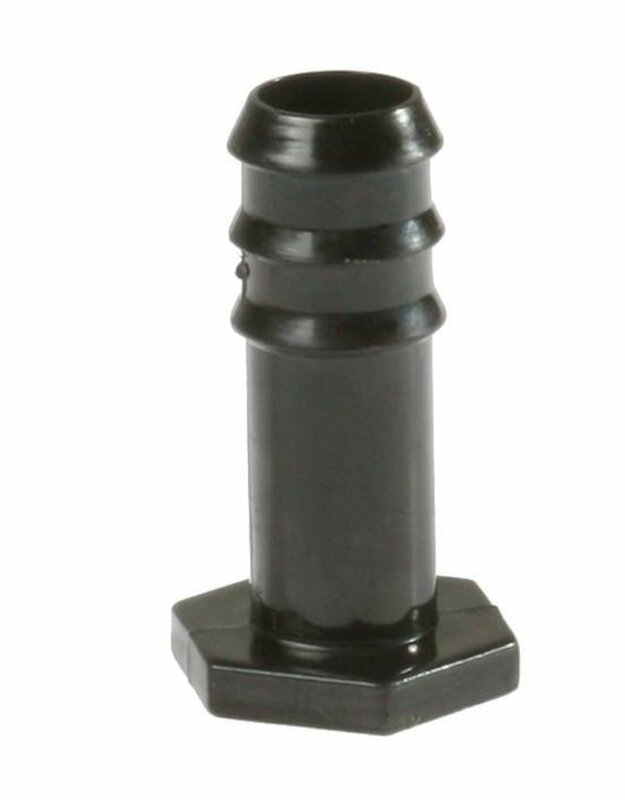 Also included is a hexagon shaped stop for the tubing to rest against and a reinforced handle for removing the plug.